We’ve known for years and years that Alec Baldwin has a hair-trigger temper, but I’ve always thought that when he’s lost his head, it has been over something understandable, and dare I say, legit; until now. 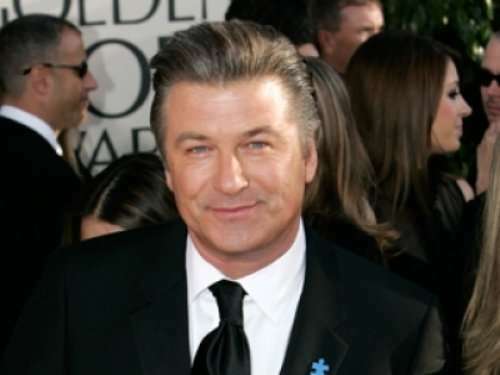 According to reports – and even Alec Baldwin himself – the actor was removed from an American Airlines flight after refusing to turn off his phone. Apparently he was deep in a hard-hitting game of Words With Friends and just couldn’t tear himself away. Seriously, Baldwin…Words With Friends? That’s worth being publically humiliated and thrown of an airplane? Get over yourself. I mean, really! After the incident, Baldwin sharied his frustration with the Twitterverse. “Flight attendant on American reamed me out 4 playing WORDS W FRIENDS while we sat at the gate, not moving. #nowonderamericaairisbankrupt” he tweeted. But he didn’t stop there, of course. At least he kept his sense of humor. I guess. I have no patience for arrogant idiots who act like arrogant asses just because they think they can. I would have been extremely annoyed had I been on Baldwin’s flight. 50 queries in 0.710 seconds.